For those who wish to escape from the hustle of the busy city and spend a weekend in nature, Cinch! claims to have a solution! 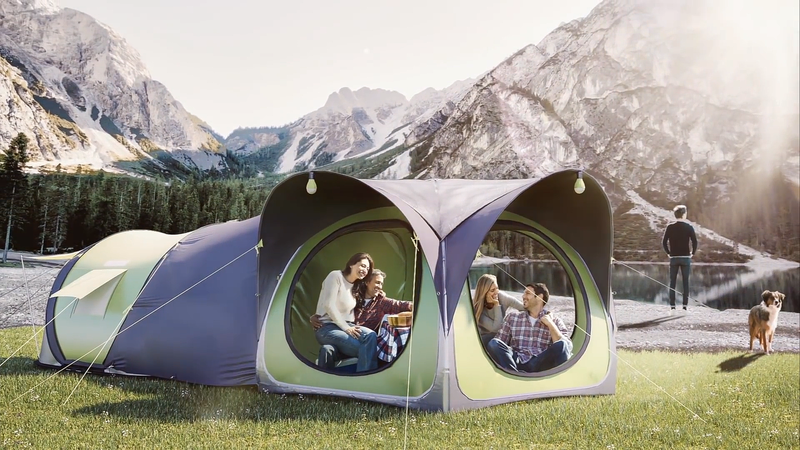 The company introduced a second version of their pop-up tent that is ready to go in seconds. Some might say that the charm of camping resides in having to survive without home luxuries and being woken up by the morning sun. Cinch!, however, promises to offer campers an equally rustic, but more comfortable experience. They provide campers with both, the luxury of an air ventilated tent and the delight of getting away from the daily office grind. 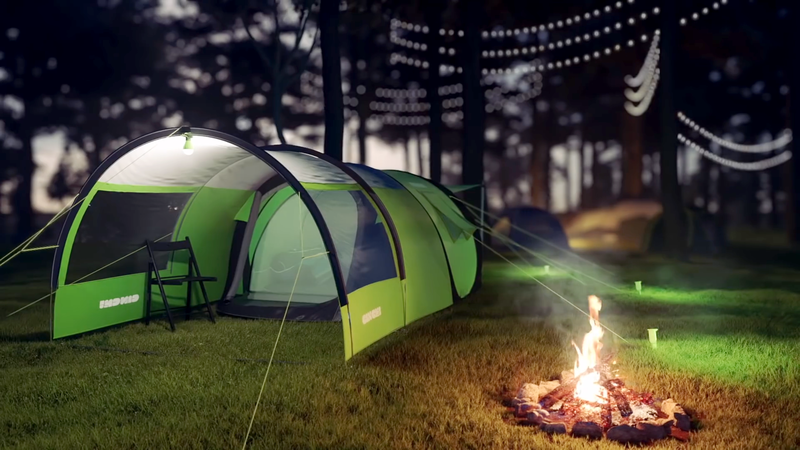 They introduced a smart pop-up tent that aims to turn any location to a five-starred experience in less than a minute. The pop-up tent, that can spring into shape in seconds, is equipped with wide inner doors and a dedicated storage area. For those who don’t like to sleep with bugs and spiders, Cinch! promises a bug-free zone thanks to their fully enclosed groundsheet system. In addition, the tent will keep you cool while enjoying your outdoor adventures: Cinch! features its own ventilation system! In 2018, the company unveiled their newest product, the Cinch Hub: a Pop-up living area that can connect other Cinch tents. This hub lets the users combine their previous models or use it as a regular standalone tent. It is high enough for a person to comfortably stand and move about. The Cinch! tents come in 3 sizes for two, three or four persons. Additionally, all tents feature a built-in canopy that provides an additional 4m2 space to stretch out and chill. Feel Snug like Bug in Cinch! Once the hiker steps into the Cinch!, he shall never be exposed to the harsh weather elements. The 4000HH fabric should keep the dweller dry and safe from wind. Fiberglass poles, door mats, color coded takedown system and much more are all packed in a disc-shaped rucksack with 80 cm radius. The founders of Cinch! also thought about the essentials and included a kit consisting of mirrors with velcro fastening, LED torches, phone controlled lighting system and even a solar-powered charging bank. Clinch! was founded by, Jake Jackson, an avid camper who struggled to find the perfect tent that would suit all his needs. A tent which would be fully equipped for camping, festivals, hot days or crisp nights. One that pitches instantly and takes less than a minute to break down. 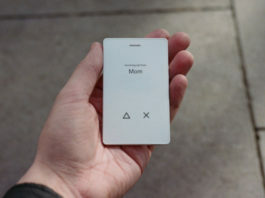 In 2015, Jake launched his first crowdfunding campaign on Kickstarter and raised almost 100.000 British pounds. 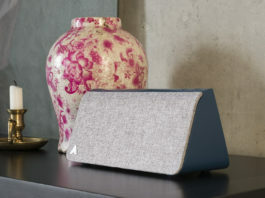 Since then, the company has improved their first product after listening to customers recommendations. 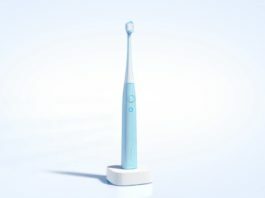 The company has shipped to over 70 countries worldwide. 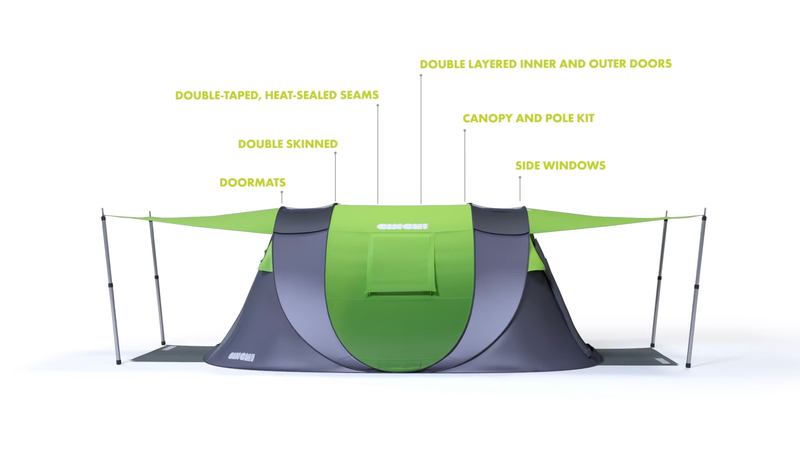 In 2017, he launched another Kickstarter campaign on Indiegogo, featuring the advanced version of the pop-up tent.